The quality of someone’s smile can degrade as years pass by. 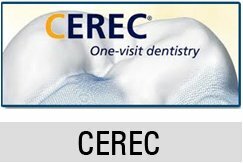 There are various restorative choices for teeth restorations and replacements. There are removable prosthetic devices such as dentures, dental crowns and bridges. However, dental implants specifically guarantee a long-term replacement for teeth. Implants are most beneficial to those patients who want a permanent working device rather than the removable ones. 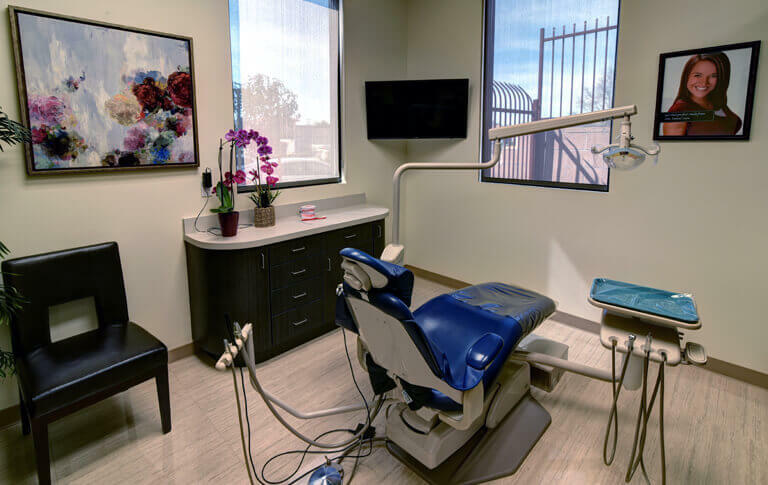 Because of the efficiency and convenience our dental implants bring, it is the most sought treatment after restorative dental treatments. Remember that a dental implant is a replica of the tooth’s root made of materials that are biocompatible. An implant is designed to copy your teeth’s natural feeling and is fully functional and prevents further tooth decay or trauma to your mouth. Dental implants are the most recommended option compared to removable prosthetic devices. Implantsencourages good oral health and a healthy lifestyle. Dental implants can last a lifetime so follow your dentist’s instructions and keep your regular dental appointments.